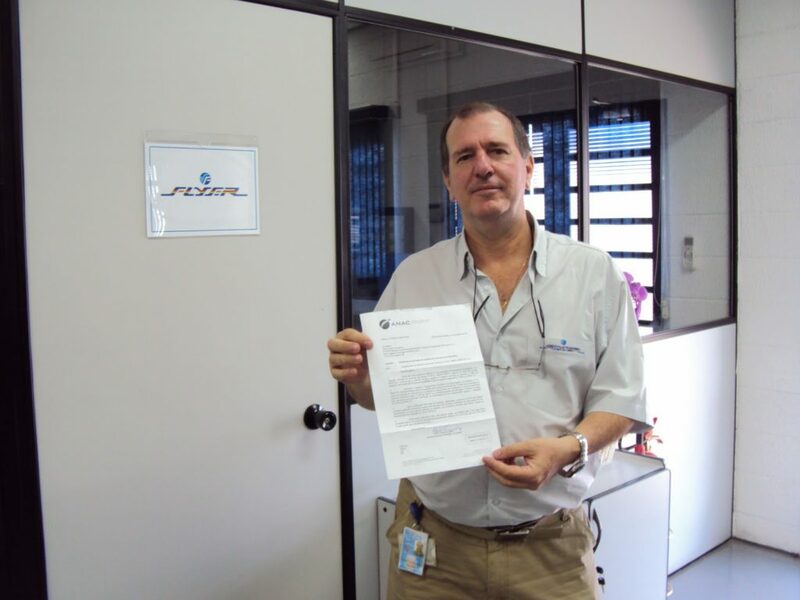 A very proud but serious looking Luiz Claudio Goncalves, GM of Flyer hold the certificate from ANAC that confirms full validation of the Tecnam P2008 as a LSA in Brazil. 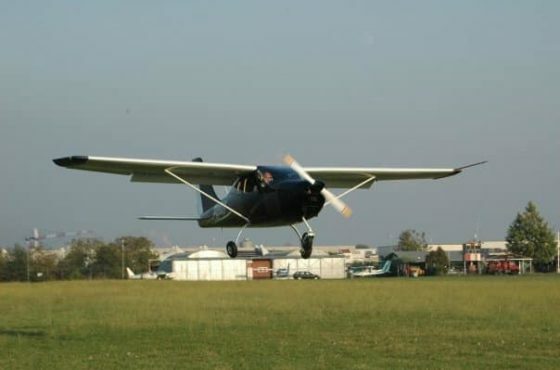 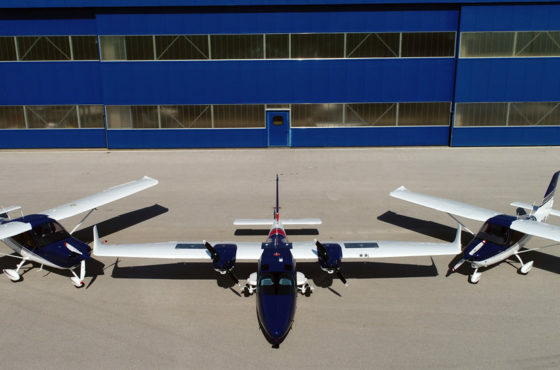 The innovative P2008 with it’s carbon fibre fuselage and all metal wing has proved extremely popular in Brazil and Claudio isnow going to be kept very busy indeed as he plans to deliver a P2008 LSA to a Brazlian customers every week! 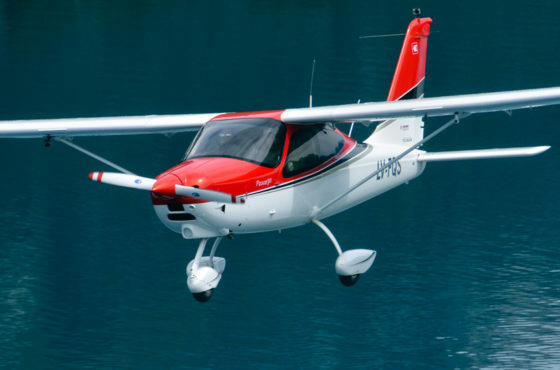 What a perfect end to Claudio’s first year as Tecnams exclusive dealer for Brazil.